In some cases, there were only charred fragments of bone, so small that coroner’s investigators used a wire basket to sift and sort them. The search for bodies was continuing. 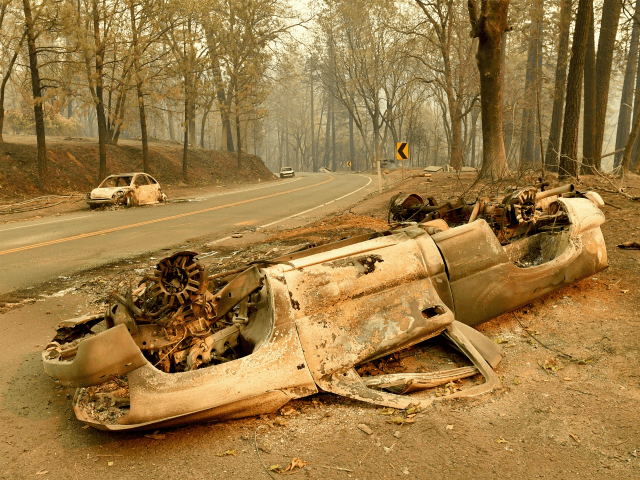 Hundreds of people were unaccounted for by the sheriff’s reckoning, four days after the fire swept over the town of 27,000 with flames so fierce that authorities brought in a mobile DNA lab and forensic anthropologists to help identify the dead.